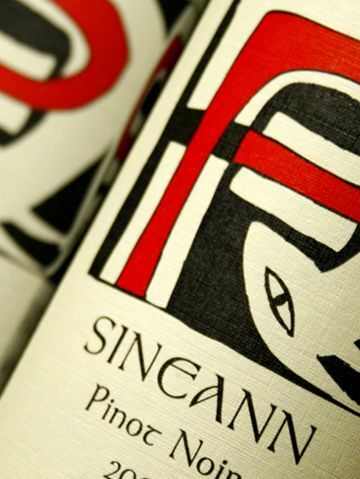 Sineann – Peter Rosback is one of America’s most celebrated winemakers. He crafts rich, lusciously textured wines from some of the most highly prized vineyards in Oregon, Washington, California and New Zealand- where he flies in the off-season for another round of winemaking. Wines are made and available in limited quantity.